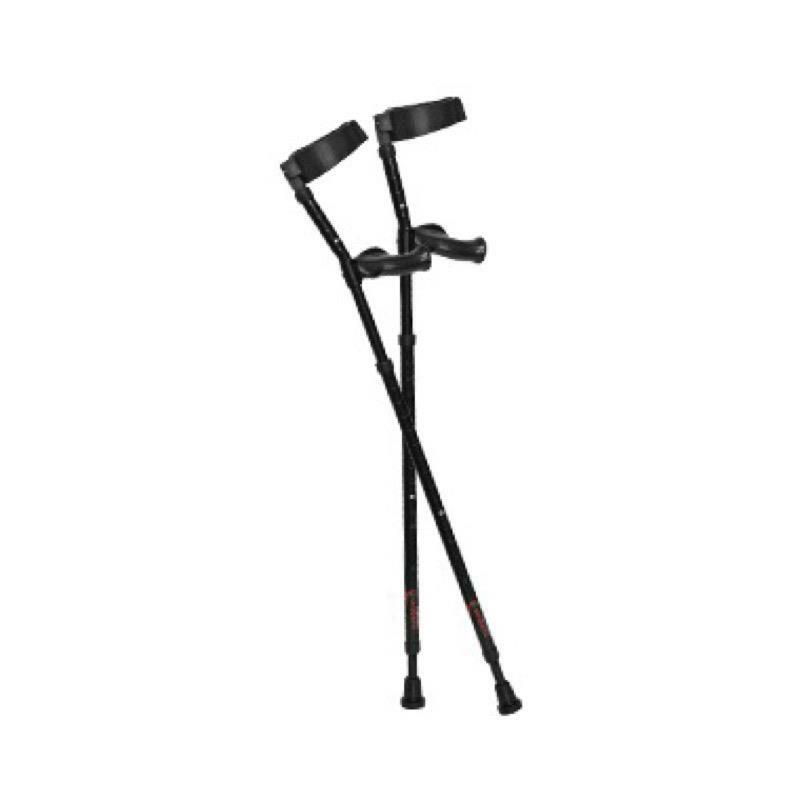 The innovative In-Motion Pro Sports Crutches assist in your mobility by propelling you forward with less energy, as well as reducing the risk of upper body stresses and fractures . They are spring-loaded and scientifically tested and medically proven to reduce impact on your hands, wrists, elbows and shoulders by up to 40%. The highly-innovative Millennial Medical In-Motion Sports Crutch are spring loaded and scientifically tested and medically proven to reduce impact on your hands, wrists, elbows and shoulders by up to 40%. They assist in your mobility by propelling you forward with less energy, as well as reducing the risk of upper body stresses and fractures. 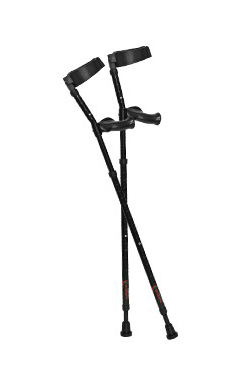 Each crutch weighs 1.2kg and is fully adjustable to suit users with heights between 5ft and 6ft 4 inches and can take up to 160kg in weight.